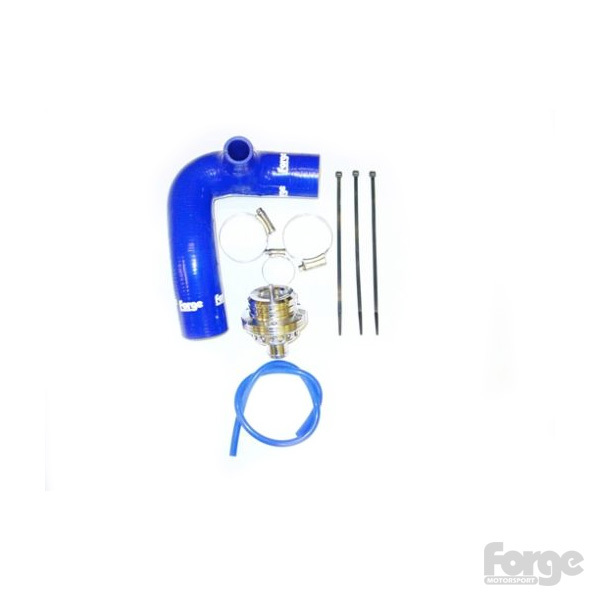 This kit includes everything that you will require to install the atmospheric dump/blow off valve to your 600cc petrol Fortwo's, all 700cc petrol Fortwo's, all Roadsters and the Crossblade up to early 2007 model year. 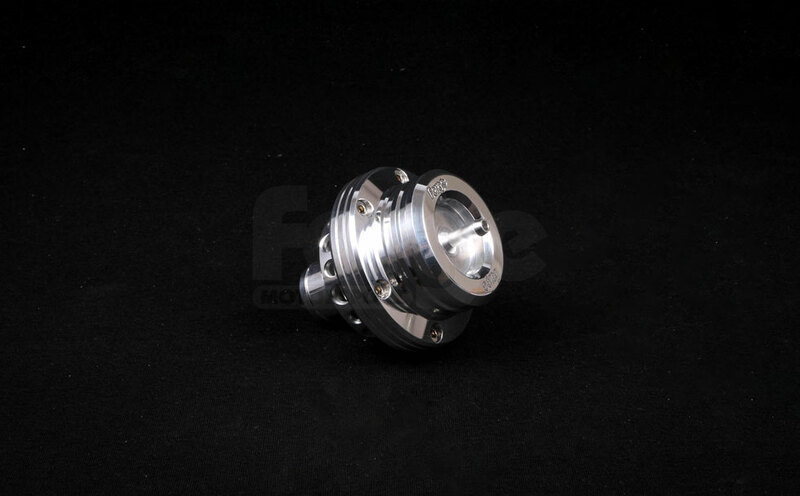 Also included in this kit is a replacment silcone boost hose. 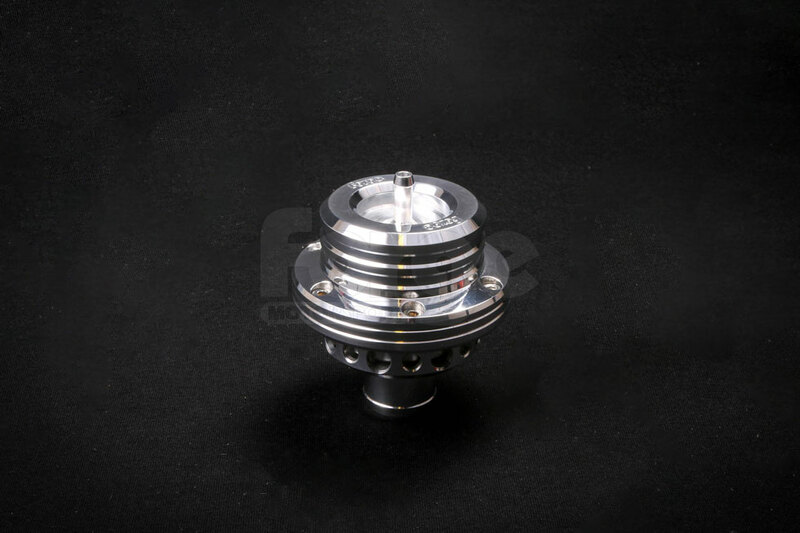 The valve has been specially designed for this vehicle and uses twin springs and dual pistons to prevent the valve from leaking air into the intake system at idle with a 12mm inlet to ensure a faster air velocity so that it sounds fantastic. Please choose the hose colour using the options above.